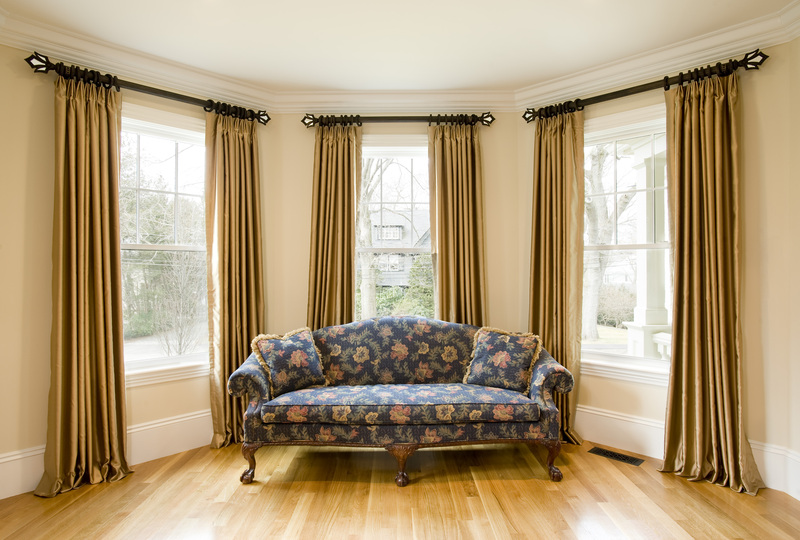 Makeover every room in your home with new window treatments. 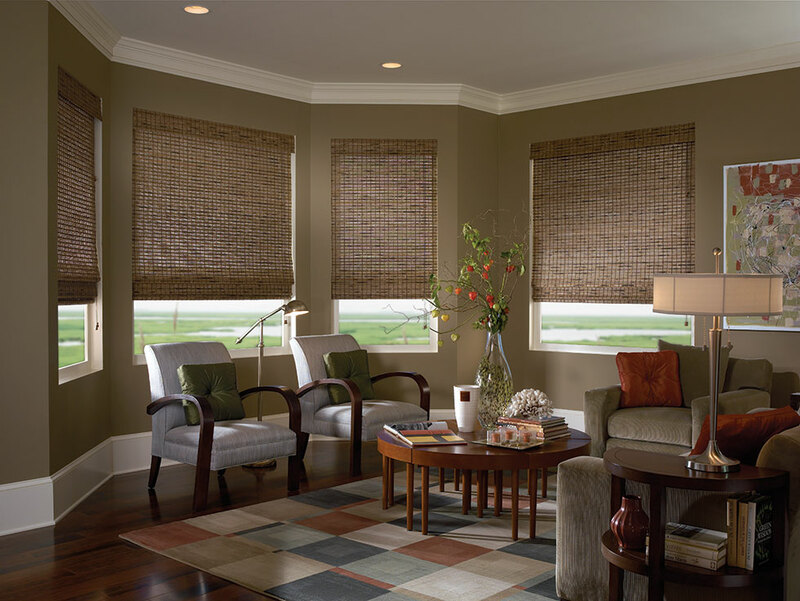 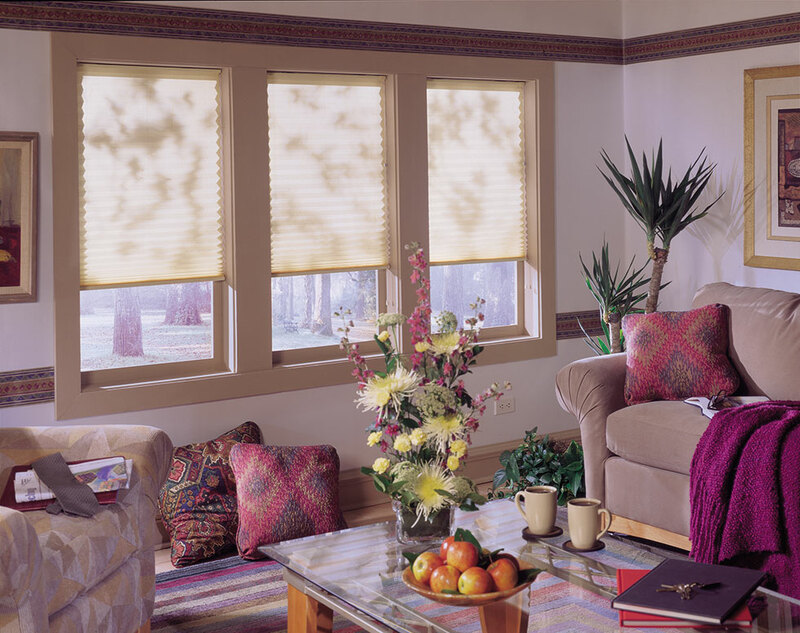 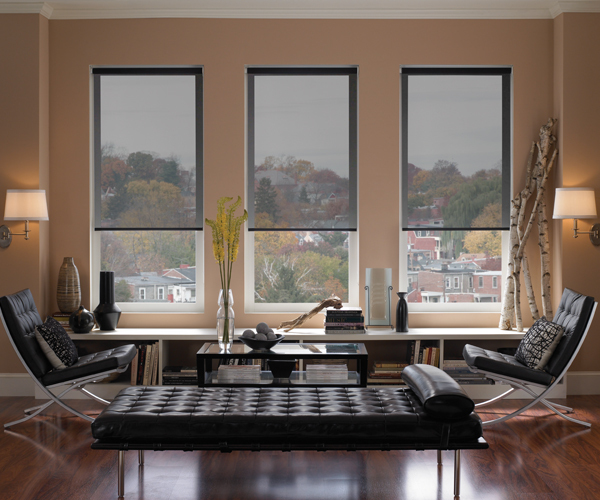 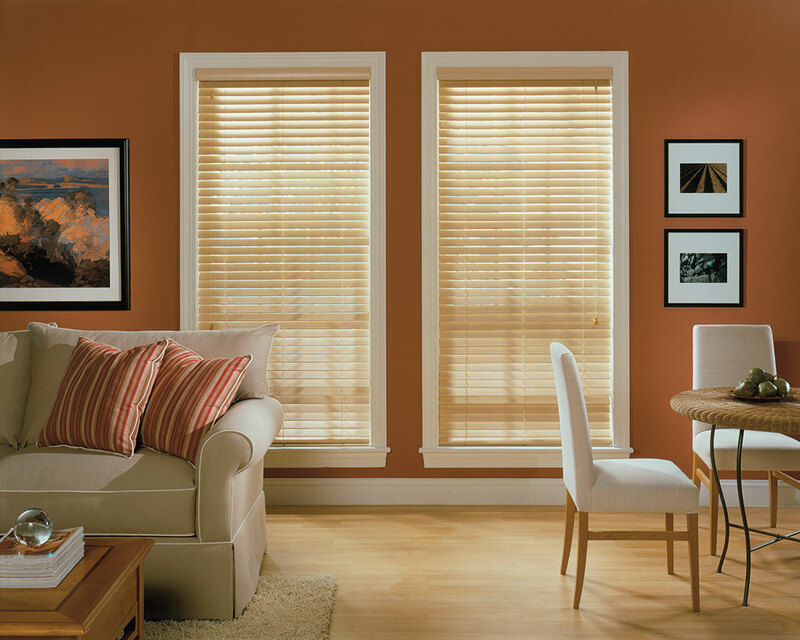 Deciding on window treatments, you will want to consider both the aesthetic and functional value they offer. 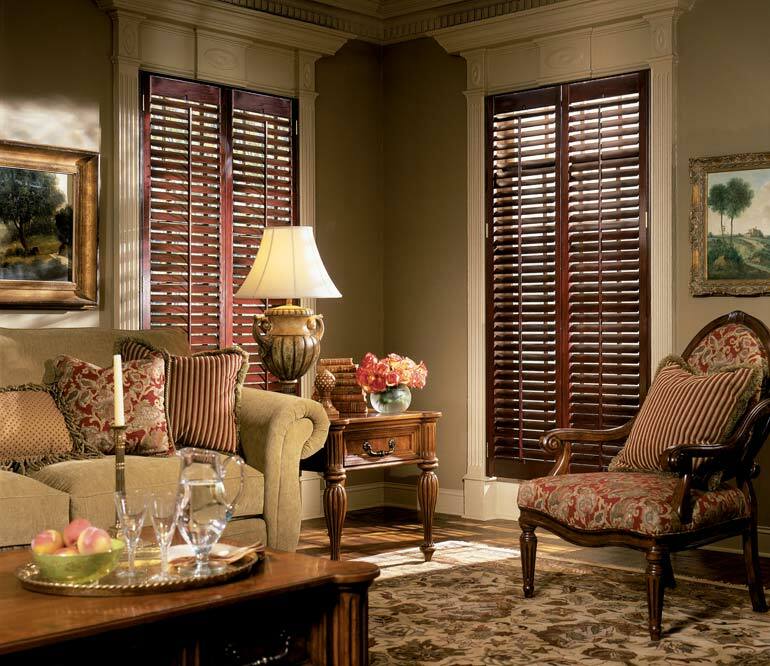 View our wide selection of blinds, shades, and shutters for the window covering that will fit your needs and give you the dramatic impact you desire for a fresh new look. 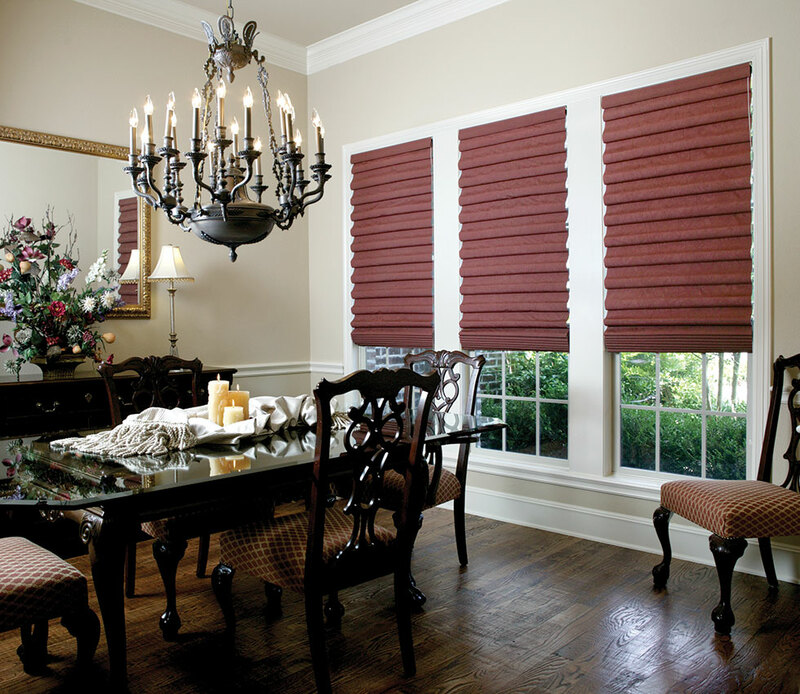 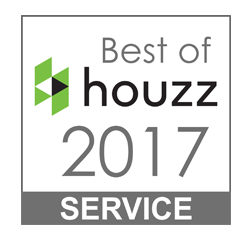 We also offer free in home consultations. 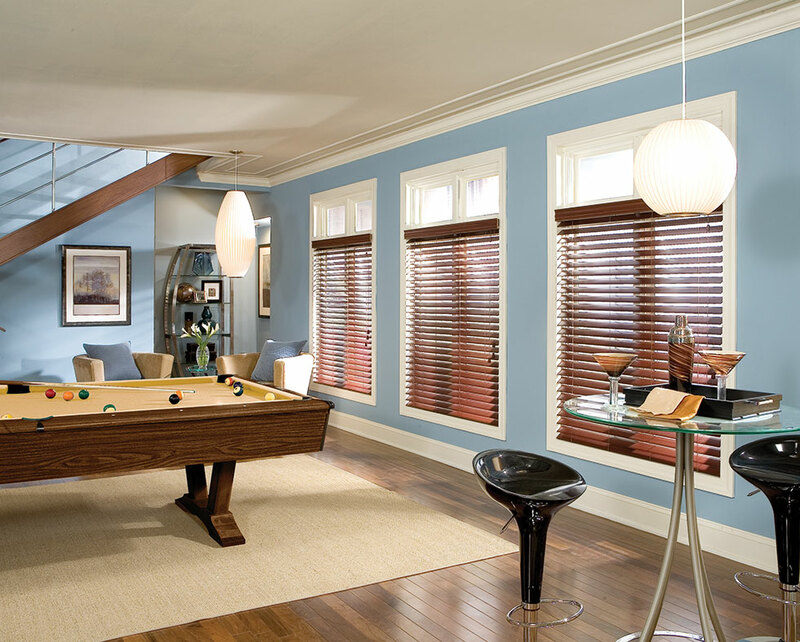 Be sure to look at our photo gallery to view past jobs and the wide selection of window coverings we offer. 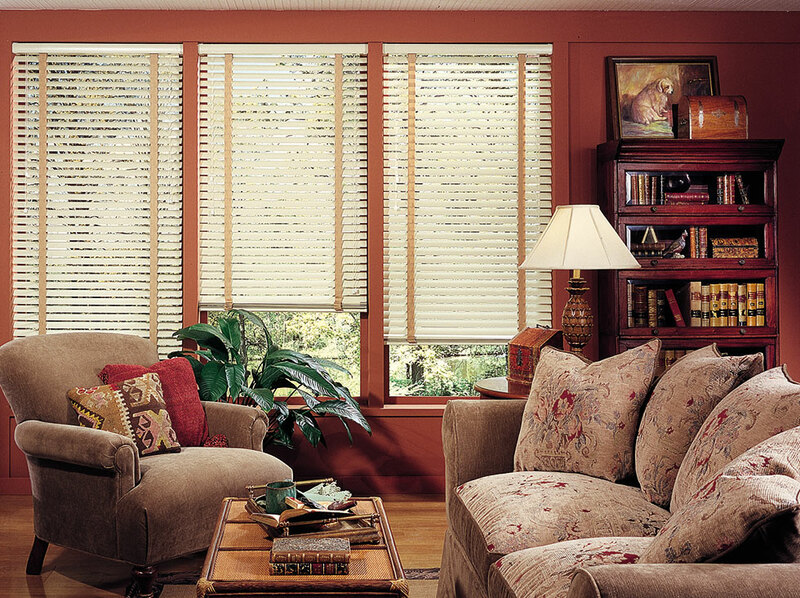 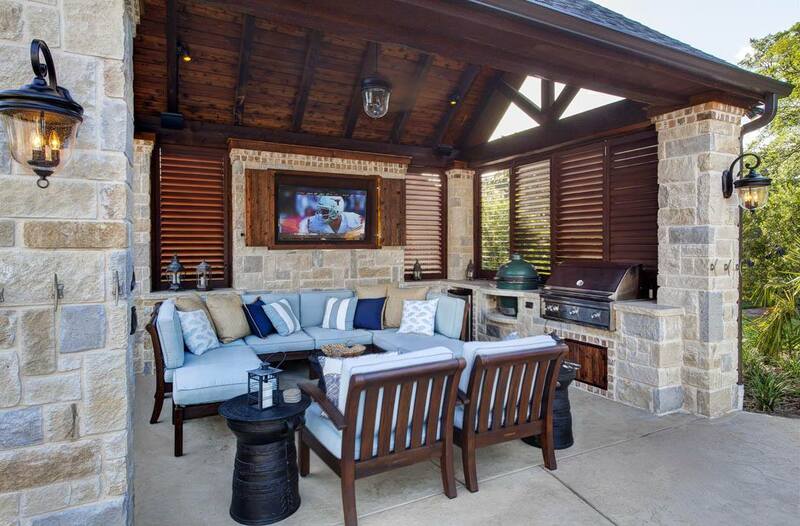 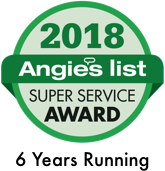 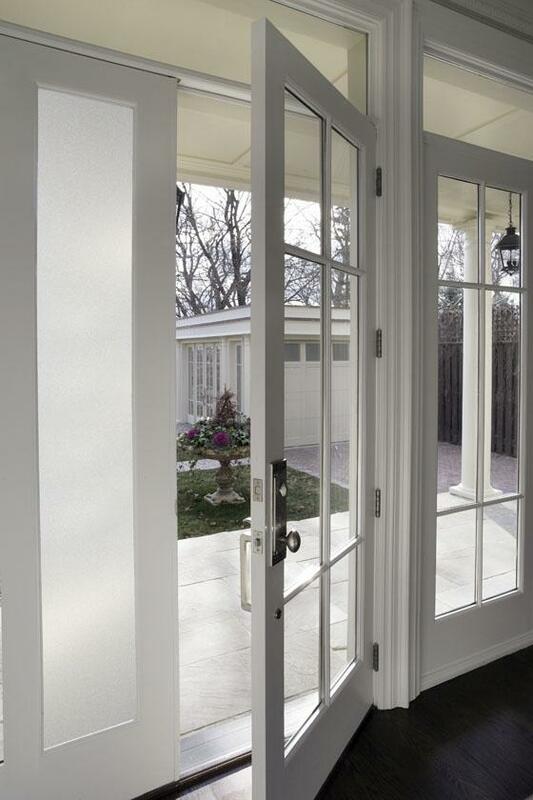 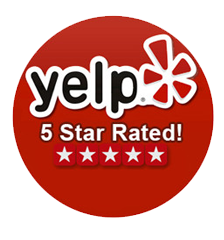 We provide measure and install in the Dallas Fort Worth area. 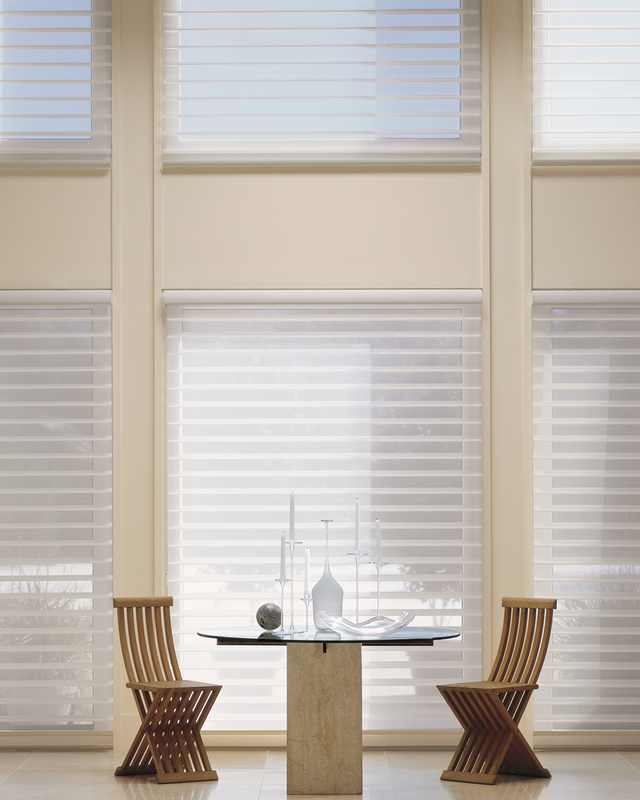 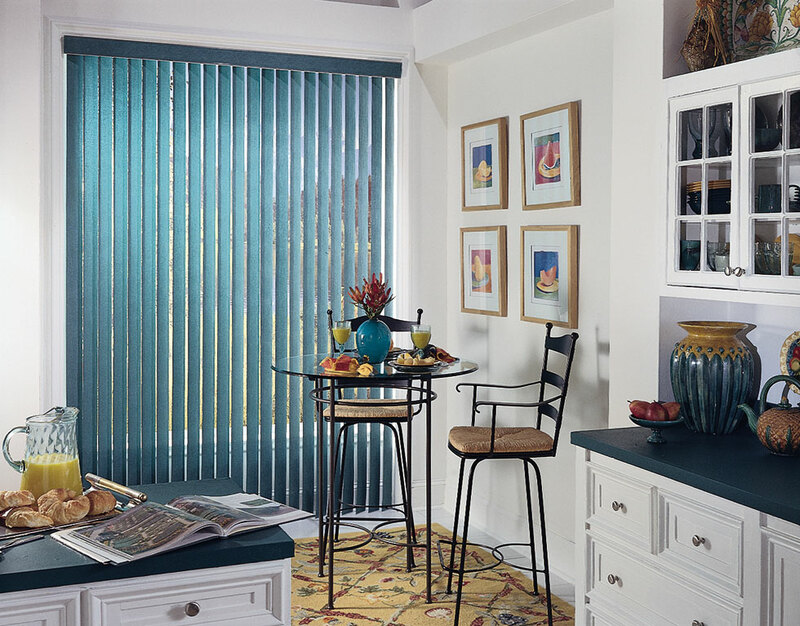 Combining fashion with function, Sheer Horizontal Shades offer a refined, effortless design that is easy to install and maintain….